Khandala is a beautiful hill station and a popular tourist destination located in the state of Maharashtra in India.Khandala is located on the Western Ghats and on the laps of the Sahyadri Mountains. Khandala has been known as a hot spot among the honeymoon couples of the state and also for several other people from all over the country. This place is known for its copious natural beauty which is widespread among the entire area. You can see a natural beauty and feel the atmosphere similar to any poet’s imagination and until and unless you visit here you cannot feel the beauty of the place. As you can visit anytime in the year in this place but make sure to avoid during the monsoon. Beside the scenic natural beauty Khandala also boasts various place of interest that is comprised of forts, caves, and lakes. 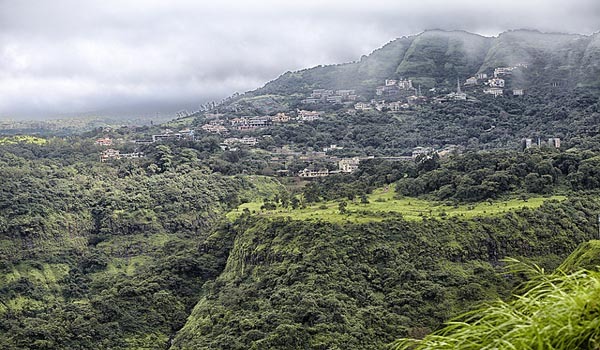 You can visit different forts like the Rajmachi Fort which is settled amidst the lush deep forests and surrounded by the beautiful valleys there is also a scenic place which is known as the Rajmachi point which is ideal for picnics. In this place, you can also view a beautiful garden. 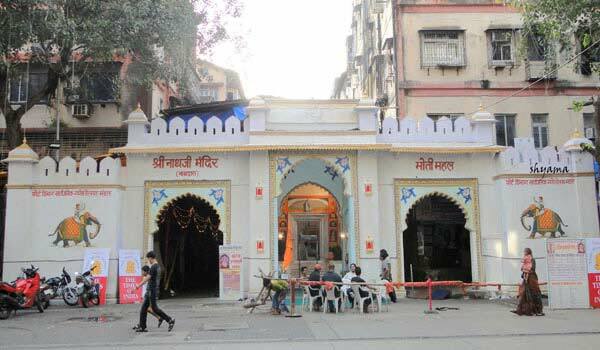 The eastern side of this fort is known as Shrivardhan fort which is also a place for a temple which is known as Bhairavnath which is dedicated to Lord Shiva. The Srivardhan also has a cave which is known as the cave of Gautam Buddha. Adjacent to this place you can visit the ManoranjanFort which can be easily accessed from the way behind the Bhairavnath temple. The entrance of this place is in ruin condition and there is a watchman who takes care of this fort and ammunition yards on the fort are only available for the tourist. You can also see a square lake of water, which is filled with clean water all through the year. You can also visit the Visapur Fort and the Lohagad fort which are closely associated with Veer Shivaji as he used to keep his prisoners in this fort. Among the beautiful lakes of Khandala you can visit the Tungarli Lake in which you can also go for boating and have the majestic view of the forts. Do visit the Pavna Lake, Valvan Dam, Bhushi Dam where you can see a dynamic and beautiful waterfall and this place is popular for being scenic and gorgeous. 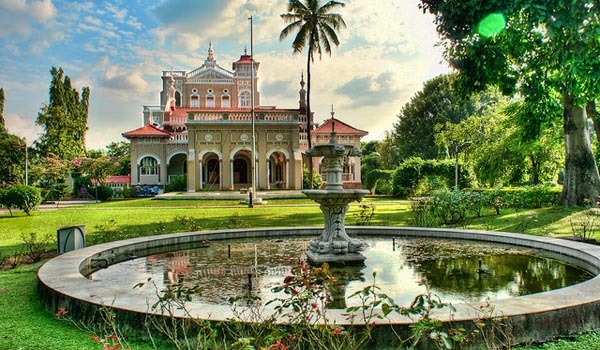 While visiting in Khandala do not forget to the Duke’s Nose which is a cliff seems like a nose and this place is also known as Nagfani, this place is ideal for honeymooners. People who love to see the ancient places should not miss the Karla and Bhaja Caves which are rock cut caves and these caves are seen in Chaitya Style also known as caves of Buddha. Khandala is a place where you can buy a sweet thing called Chikki which are made of peanuts and jaggery. You can also shop here for dry snack items which are very famous. Help us to improve this article/list "Khandala". We would be glad if you can comment below and provide your valuable suggestions and feedback. If this page about Khandala have any wrong information/list or out of context content, then you can report us as well.